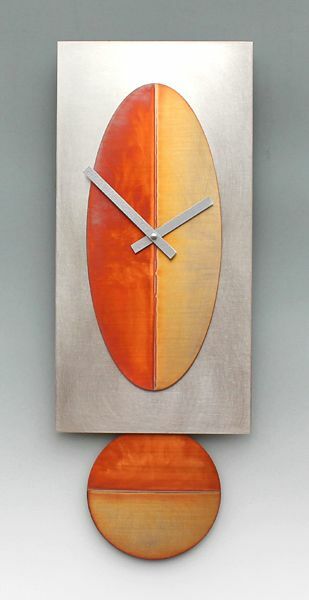 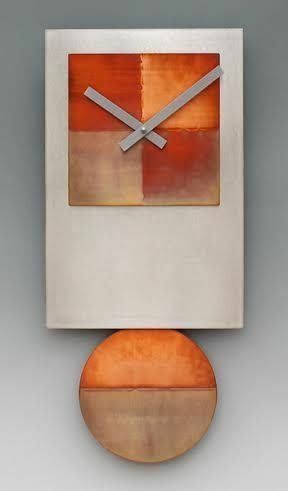 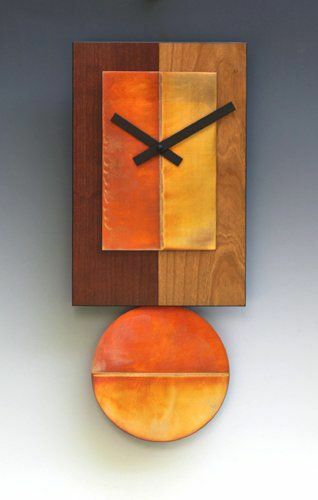 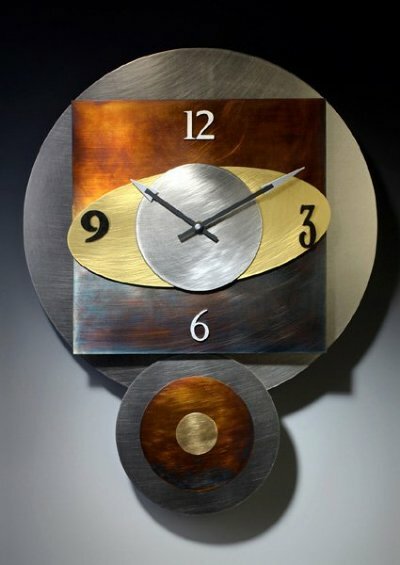 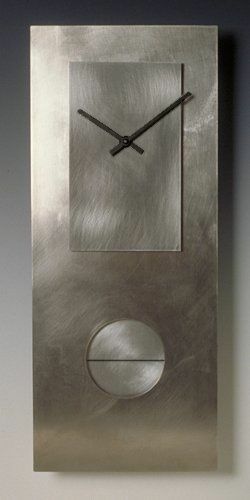 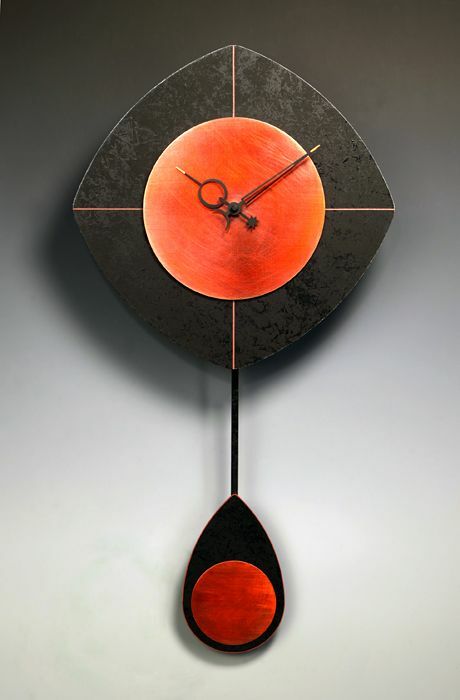 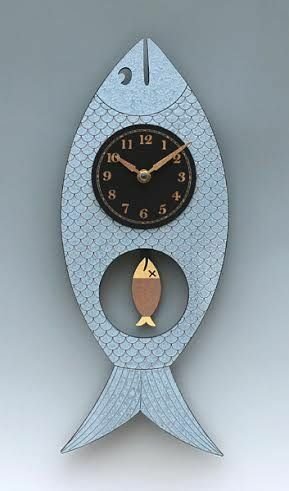 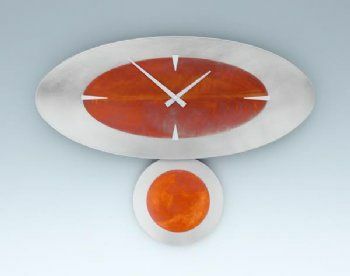 Handmade clocks made by Leonie Lacouette in upstate New York are made with copper, steel and nickel. 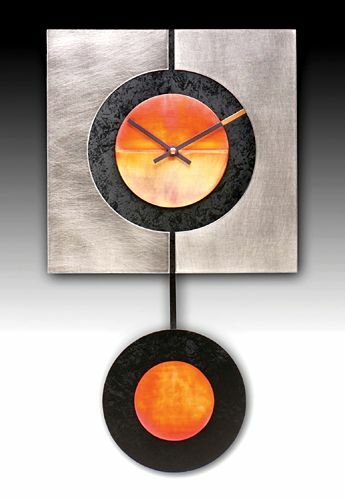 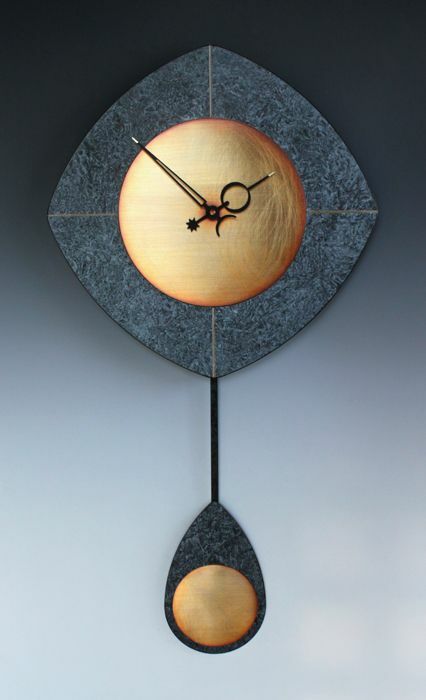 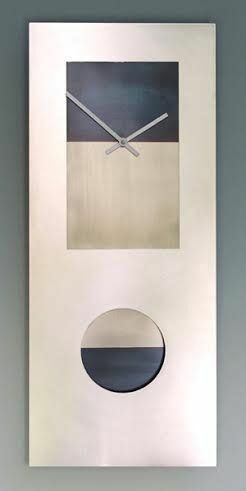 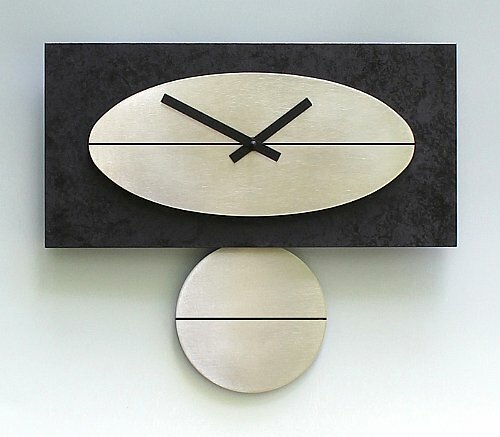 In most instances, clocks are sent directly to you from the artist and will take 2-3 weeks. 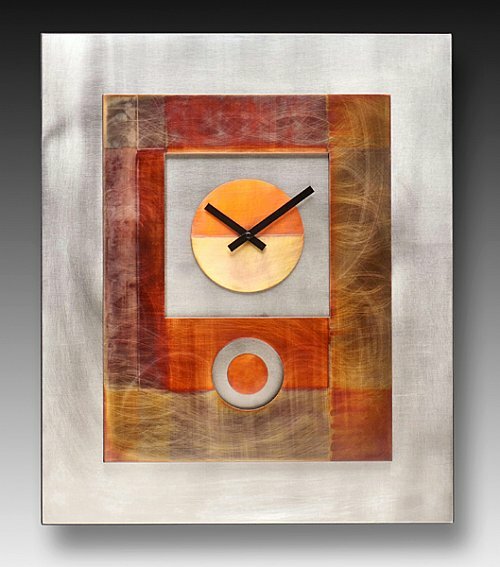 FREE Shipping on all clocks. 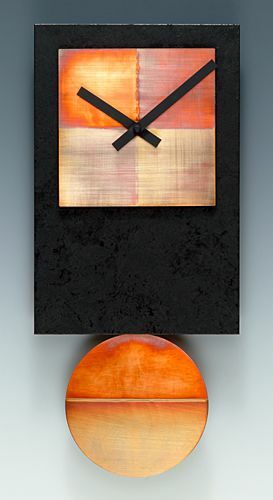 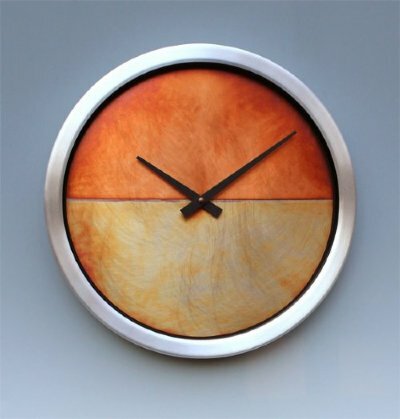 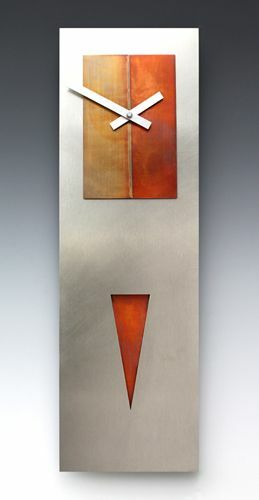 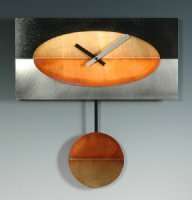 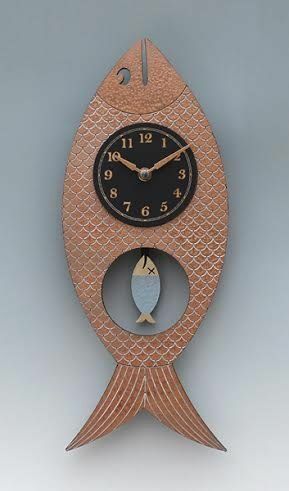 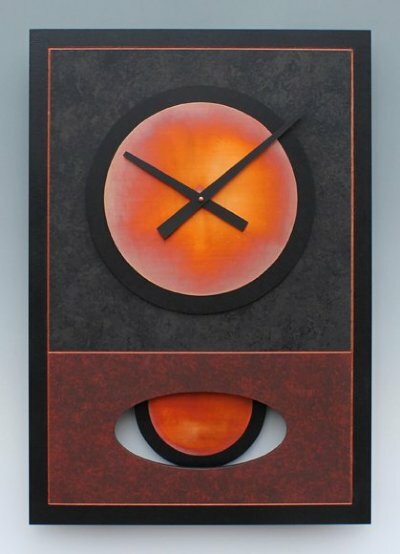 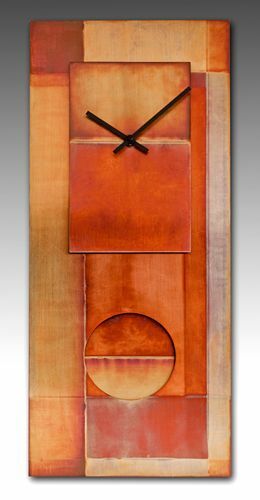 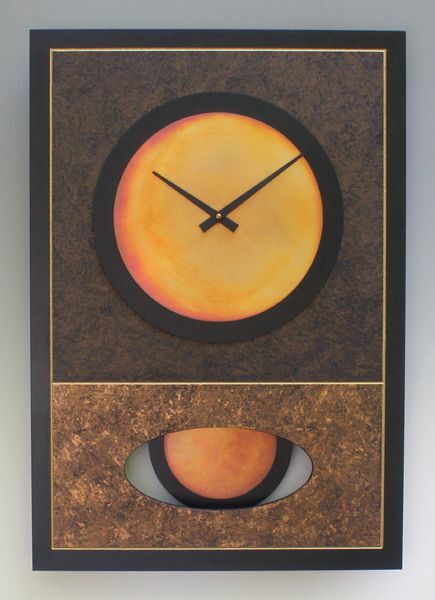 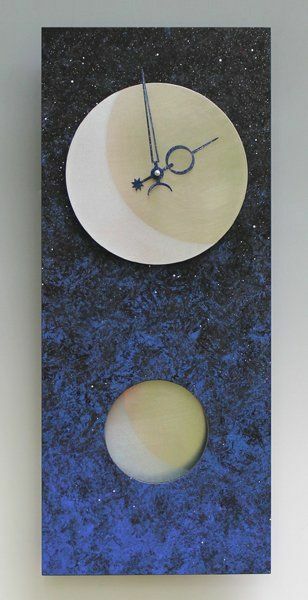 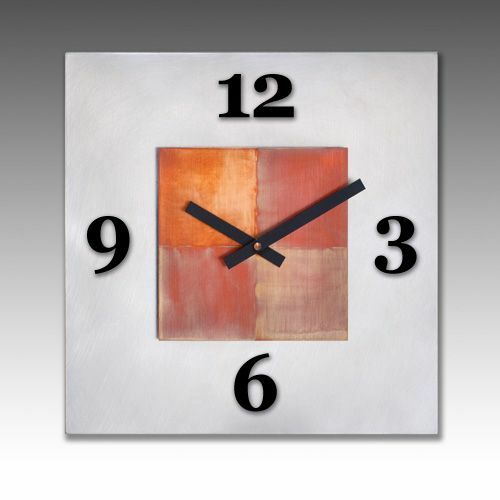 Clock - All Copper 24"x10"
Clock - All Copper 30"x12"